In 2006 the CPFF Honor Guard was formed to assist fire departments of the State of Colorado with most any event. The group is made up of fire fighters on department Honor Guards from across the state which belong to the IAFF and CPFF organizations. The support needed to run the Honor Guard was best accomplished in coordination with the CPFF which is the reason all of its members be a part of the organization. The CPFF Honor Guard has assisted with multiple funerals and other events since its inception, such as the funeral of Lt Montoya’s from the Denver Fire dept, Michael D. McNeill, IAFF 9th District Vice President, Chief Paine of Wheat Ridge Fire dept, every State Fallen Fire Fighters Memorial, presentation of the Colors at The Frozen Four, and Colorado Mammoth Games to name a few. 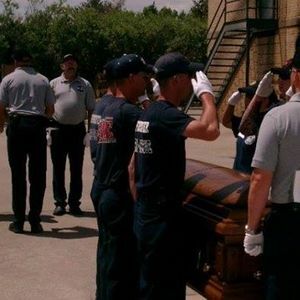 In early 2008 members of the Arvada Fire Protection District attended an Honor Guard class and decided that the class could be taught in Colorado. Upon returning they talked with and gained the support of their department. Next they talked with the Commander of the CPFF Honor Guard with the idea, desire and plan to help their fellow fire fighters and police officers in representing their departments and honoring their personnel. This idea and plan was developed creating the CPFF Honor Guard Academy, supported by the Arvada Fire Protection District. Many hours of work were spent meeting, writing and researching the best way to teach and instruct the class. The right instructors were found and brought in to assist with all the tasks needing to be accomplished. Our instructors have many years of experience with their department Honor Guards, prior military experience, classes and conferences attended. 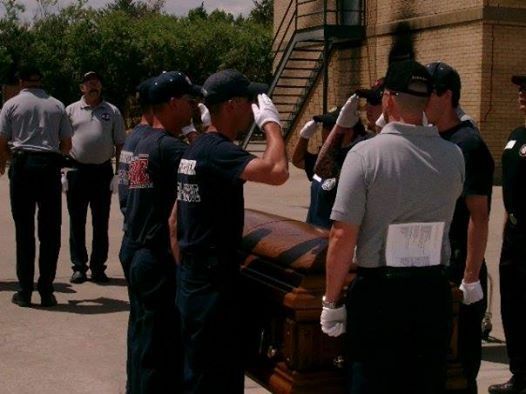 Every instructor has the desire to honor our fallen, to teach, and instill that same desire in each student that attends our Honor Guard Academy. We started classes in 2009 and have conducted classes with great success ever since and have been part of the States Honor Guard Symposium since it was started. 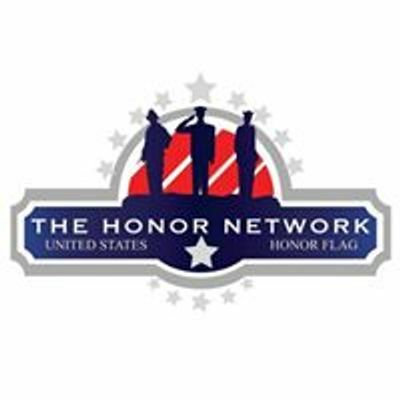 Our group has a lot of passion for the Honor Guard and want to pass it on to others. The class is moving forward and always looking for interested students from fire departments, law enforcement agencies, and EMS agencies from all over. Please contact us for additional information and registration.